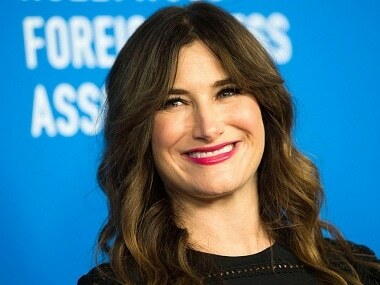 Mrs Fletcher is a coming-of-age story about a mother Eve Fletcher (played by Kathryn Hahn) and her young college going son Brendan (played by Jackson White). 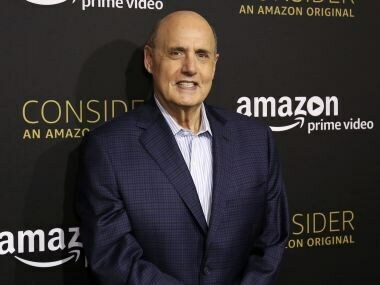 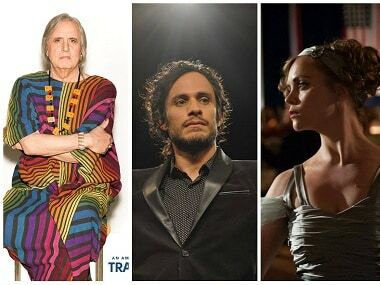 Amazon Studios says it is adding the information to an investigation of Tambor it opened last week when his assistant made similar allegations. 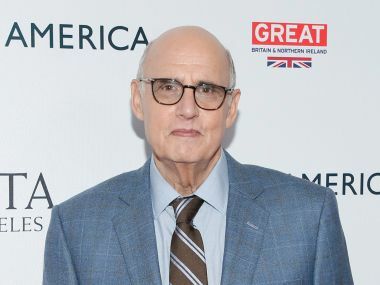 Amazon Studios has initiated an investigation into the claims against Jeffrey Tambor. 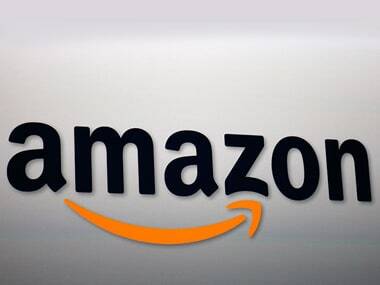 Amazon.com Inc is ramping up the billions of dollars a year it spends on creating and licensing TV shows and films, signalling the retailer long term plans. 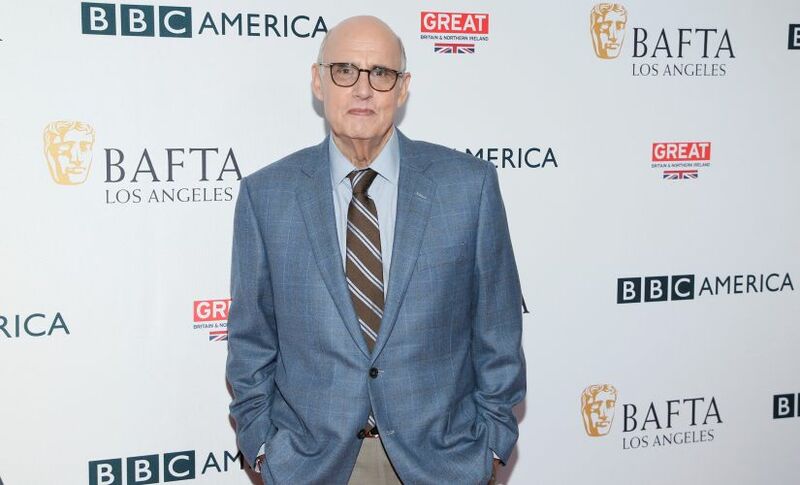 The director of Modern Family even posted a photo with Jackson Millarker on the sets of the show.